We are extremely lucky here at David Dennis Racing to have the wonderful Malvern Hills not only as a backdrop for our picturesque yard but also as an additional training aid for all of our horses. The Malvern Hills are an ideal and natural way to exercise the horses whilst ensuring they enjoy a change of scenery. 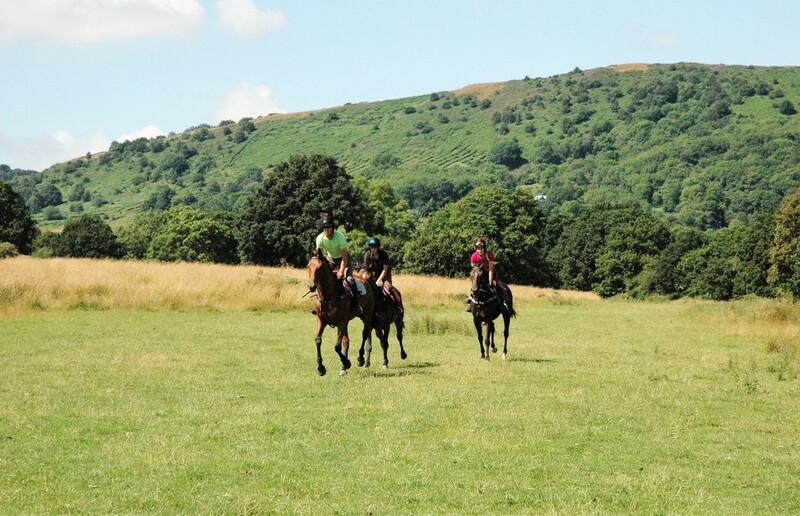 We use the Malverns at least a couple of days per week and have found them invaluable for providing a fun and refreshing environment in which to take the horses who really love the trip out.